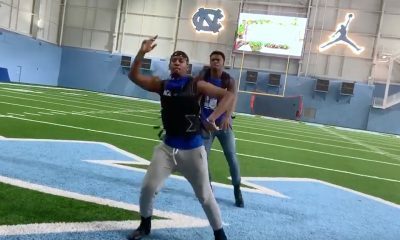 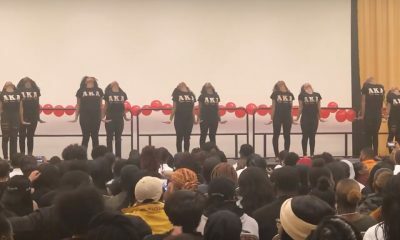 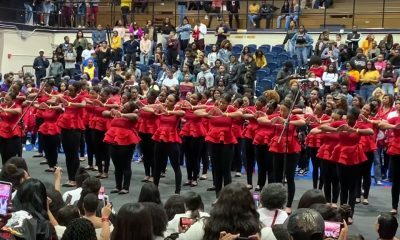 The Kappas at Columbus State University don’t play when it comes to strolling. 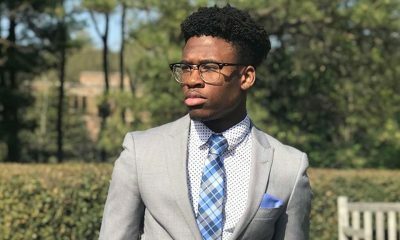 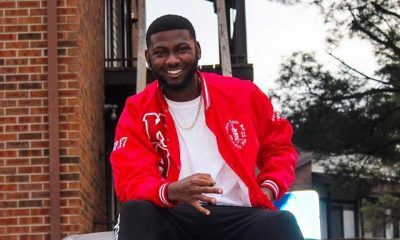 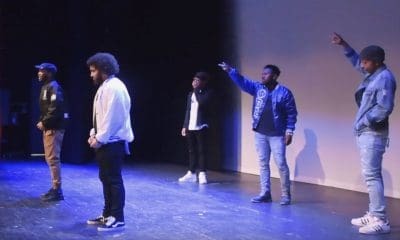 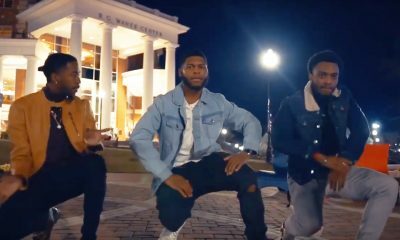 To celebrate their Founders’ Day the brothers of the Eta Theta Chapter of Kappa Alpha Psi teamed up with Alvin the Director to shoot a stroll video with a drone. 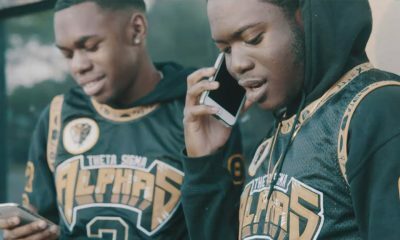 To get the aerial shots, the director used a DJI Phantom 4 Quadcopter and created some amazing swooping shots of the brothers strolling on a baseball diamond. 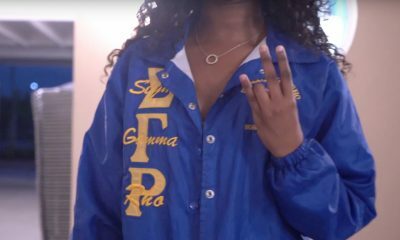 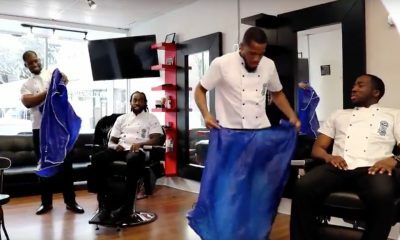 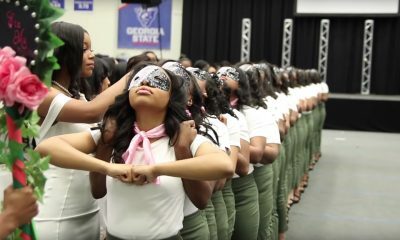 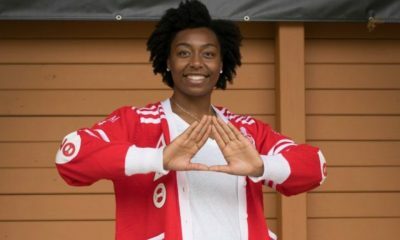 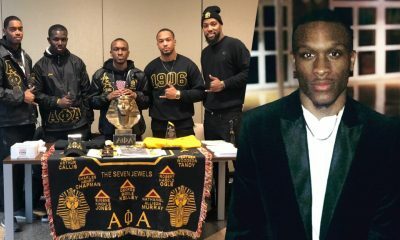 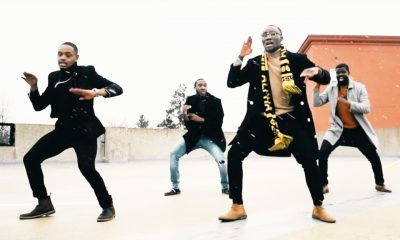 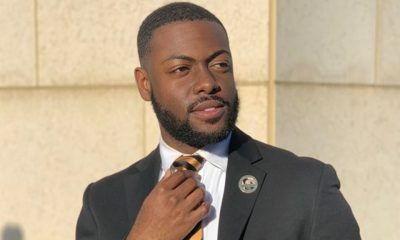 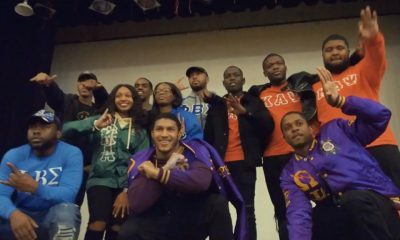 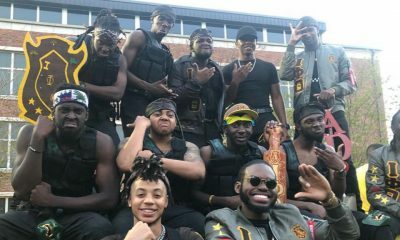 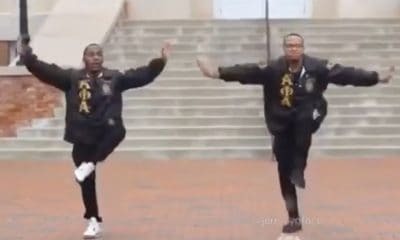 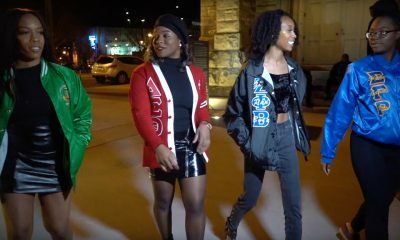 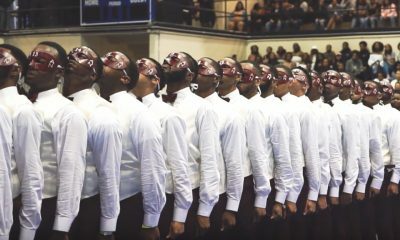 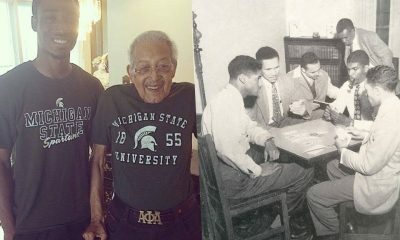 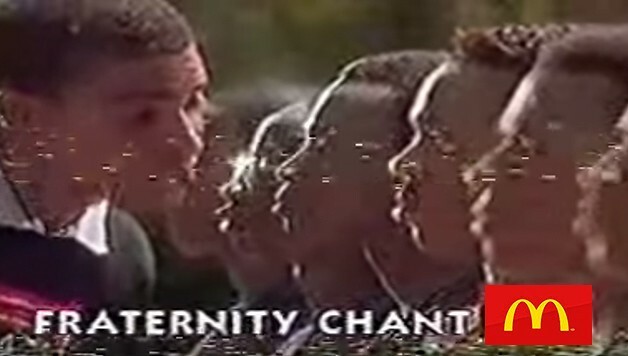 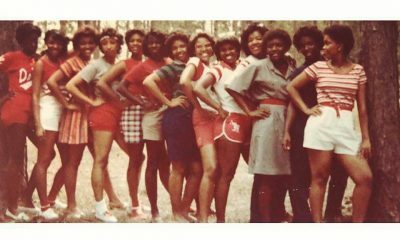 Share this on Facebook if you think these Kappas from Georgia deserve to go VIRAL!